A raisonné of acknowledged light-based artworks and miscellanea gather by Frank Lubbers with the aid of Maria Gilissen and the Broodthaers Estate. 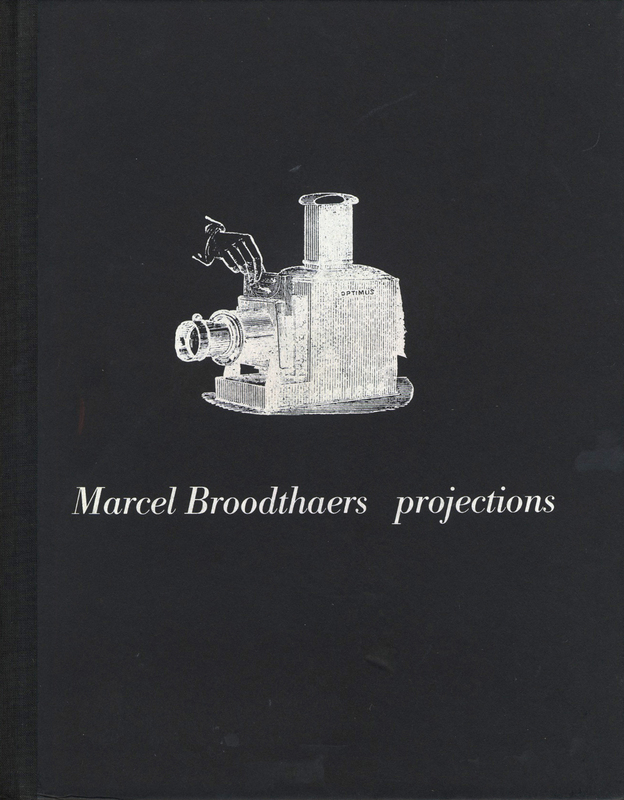 Copiously illustrated with film stills, storyboards, and historical material, and includes a bibliography of books selected from Broodthaers personal library that were of particular interest to his research into projections. Eindhoven: The Stedelijk Van Abbemuseum, 1994.